Being eco-friendly is no longer just a fad or trend; it’s a lifestyle choice and it’s here to stay. 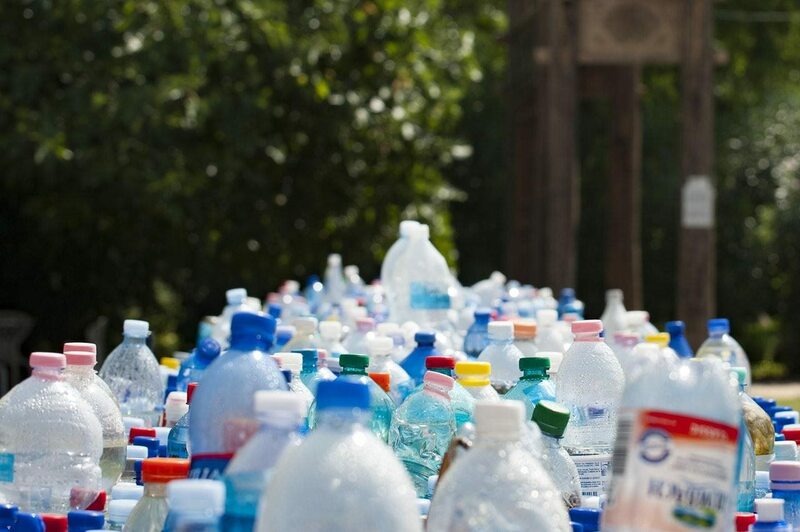 With the Western Cape’s current severe drought situation, and thousands of tonnes of waste poured into our landfills every year, there’s no time like the present to think more seriously about adopting the ‘green’ lifestyle. If you’re browsing for houses for sale, and want to invest in a home that already has an eco-friendly touch to it, here’s what to look out for, in collaboration with Private Property. As the majority of carbon emissions in South Africa are derived from fossil fuel burned to generate electricity, alternative energy sources are vital to reduce this type of pollution. Solar panels: As South Africa experiences wonderfully hot summers, solar panels are an essential feature to a green home. By harnessing the power of the sun to heat up the water in a home, you will become less dependent on electricity. Of course you can also generate your own solar energy by installing solar PV. Natural light: An abundance of natural light not only reduces a home’s need to switch on more lights after sunrise or before sunset, but also allows as much sun into the home as possible. This allows more sun to penetrate the building during the colder months and reduce the need for an electric heater. Eco-friendly insulation: Insulation in a home is a must to retain heat during the cold months and release heat during the hot months. Luckily, eco-friendly insulation can be used these days, in the form of cellulose fibre, which is made by a process of paper recycled and ground down into a fine substance. Another insulation option is a polyester blanket made from recycled plastic bottles that have been woven together. Whether your province is experiencing a drought or not, water is a precious resource that must be used sparingly. Rain water tanks: While rain might be scarce in some parts, the ability to catch some of the rain that does fall is vital. The water that has been collected can then be used to water plants, top up the pool, or boiled and filtered to be used within the home. Low-flow shower heads: These shower heads are made specifically to reduce the amount of water that is released. 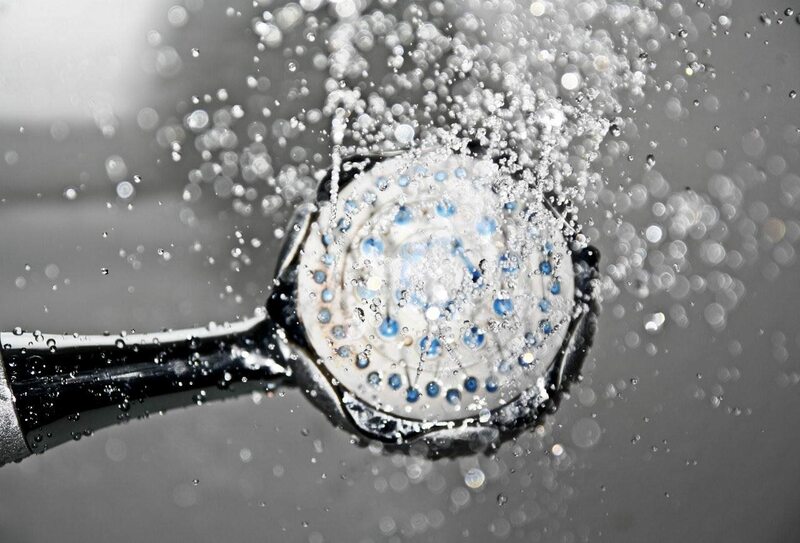 A standard shower head can release around 15 litres of water per minute, while a low-flow shower reduces this to around nine or 10 litres per minute. Gutter sleeves: Another water catching device, known as a sleeve, is attached to a gutter drain and directs the water into a pool, large bucket or tank. The collected water can then be used as desired instead of it running back into the sewerage system. 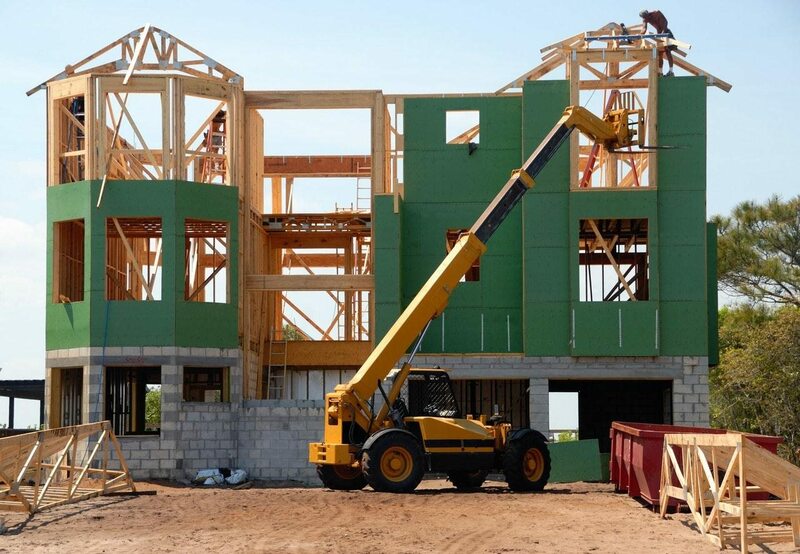 More and more developments today are including sustainable and natural building materials into the structure of homes for aesthetic reasons and to avoid the production and use of harmful products like particle board. Reclaimed/certified wood: If a home includes a number of wooden beams, wooden floors or wooden aesthetic features, it’s always good to ask the estate agent or seller if the wood used is recycled or comes from a certified forest where trees that are cut are constantly being replaced. Recycled/eco-friendly tiles: Clay and slate tiles both contain natural elements and are not bound with harmful chemicals during production. These are both eco-friendly alternatives to asphalt tiles that include petrochemicals. Thatch roofs are also a good alternative due to reeds and straw being a sustainable resource, their good insulation properties, and natural waterproof quality. South African households generate around 108 million tons of waste a year, and the majority of this waste, at 90%, ends up in the landfills. Sorting bins: While it does require some extra space, having about four separate containers for different used items allows a household to recycle everything apart from food waste and non-recyclable items such as light bulbs and batteries. A bin for paper and cardboard, a bin for plastics, a bin for glass and a bin for tins will ensure a household does its best to not add to the massive amount of waste ending up in the country’s landfills. Compost heap: A section of the garden is the perfect place to create a compost heap for food waste such as vegetable peels, eggshells and cartons, newspapers and cardboard. The decomposition of these materials provides a rich addition to the soil of a garden. Even if the house is small, there are numerous compost containers available to create a compost heap, and make use of certain waste matter. While there is an abundance of green features to look out for in a property, the above features are what home buyers should look for when going green. From alternative energy and water conservation, to recycling and natural building materials, home buyers can ensure they start taking part in the green lifestyle when they choose a new home. Concerning the water conservation section, the most vital factor has been missed. Tanks can only provide a limited storage for harvested rainwater, and it’s heated by the sun and becomes warm. An underground reservoir is cheaper than tanks, visually more harmonious with the environment and the water very cold even in hot summers. 4m in diameter by 3m deep is ideal. I am so doing this next Bernard, thank you.